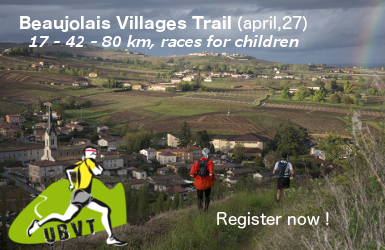 Draw, run and share your trail running routes ! Enjoy Trail Trace on your mobile ! 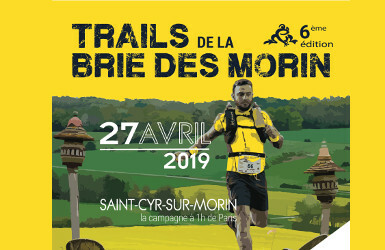 The app Trail Connect is available on iOS and Android, in french and english. 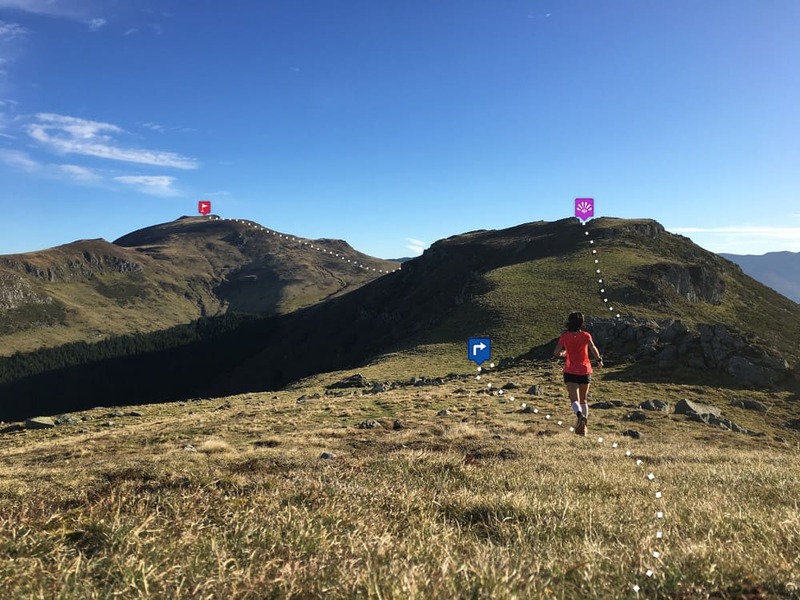 Get your location with your smartphone's GPS on topographic maps, record your route, start live tracking, take part in challenges, consult your dashboard ... and much more ! Welcome to the 14 territories (and soon 21 !) which offers you routes and services to practice trail running. 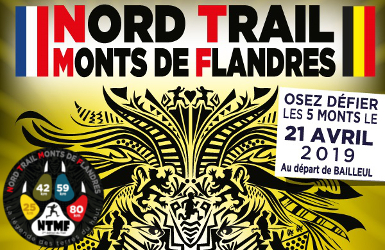 You want to create an Espace trail on your territory? 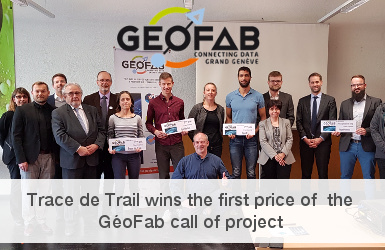 Trace de Trail drives the creation of Espaces Trail in France and in Europe. Contact us so that we study your project together ! 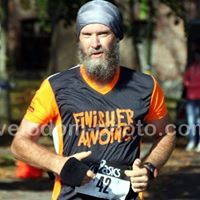 You organize a trail running race ? 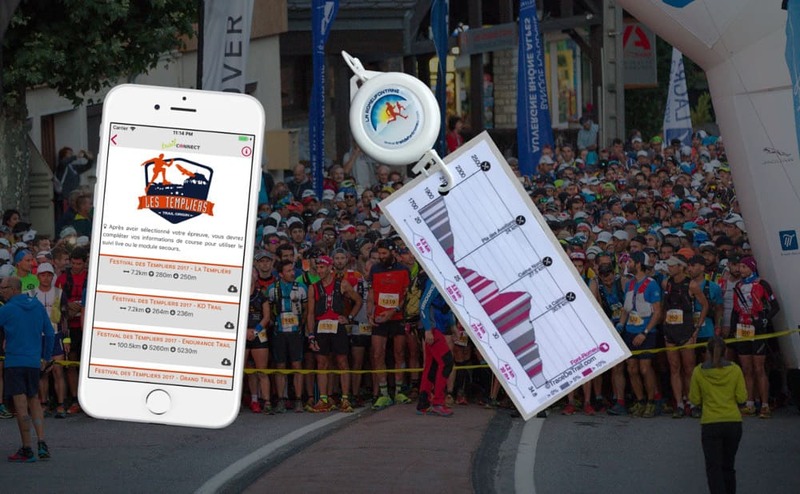 Trace de Trail offers you many tools to prepare your event from creating your courses on the website, to the live tracking of runners with the app Trail Connect.